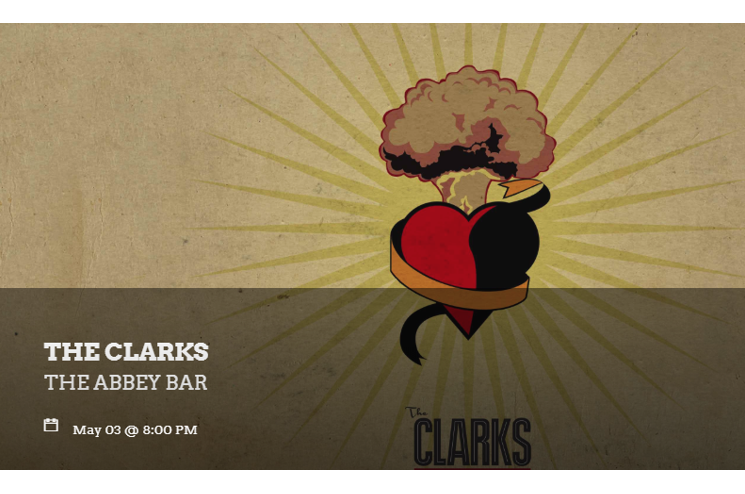 Early on, The Clarks were once described as a bunch of out of tune country hicks. The band took irreverent offense to the comments, saying they were never country hicks. Eleven studio albums and a couple of guitar tuners later, The Clarks have struck again with Madly In Love At The End Of The World, a lively ride down a rural lane, laced with love, mourning, and questions about where it all goes from here.